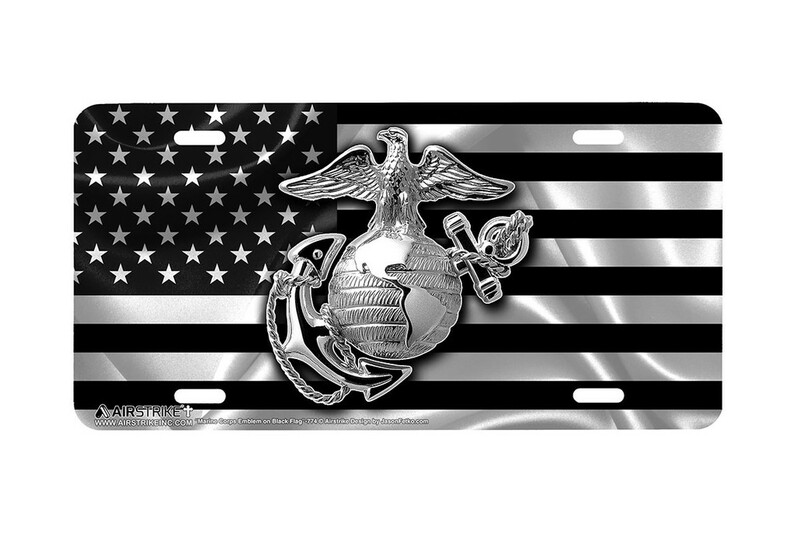 "I love this tag. And so does my best friend. 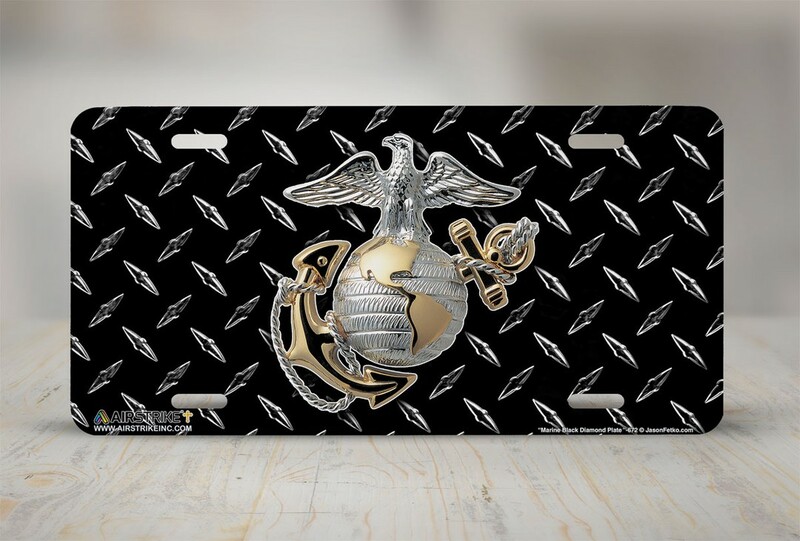 The color still looks like the day I got it." 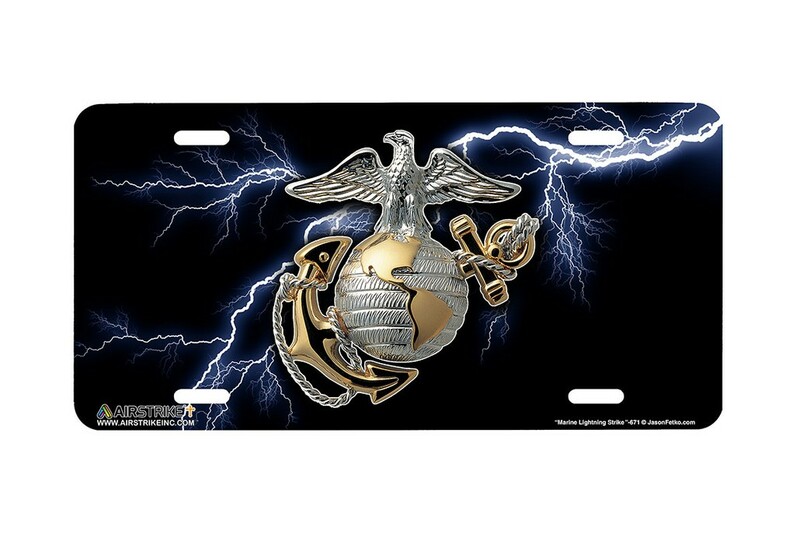 - Kevin E.
SHOW OFF YOUR MARINE PRIDE WITH THIS LICENSE PLATE. 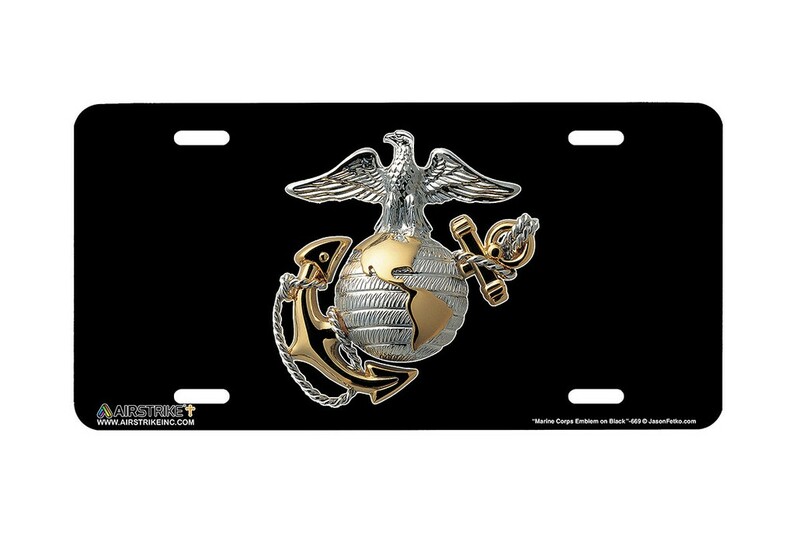 THIS MARINE BLACK DIAMOND PLATE LICENSE PLATE SHOWS YOUR MARINE PRIDE WITH STYLE. 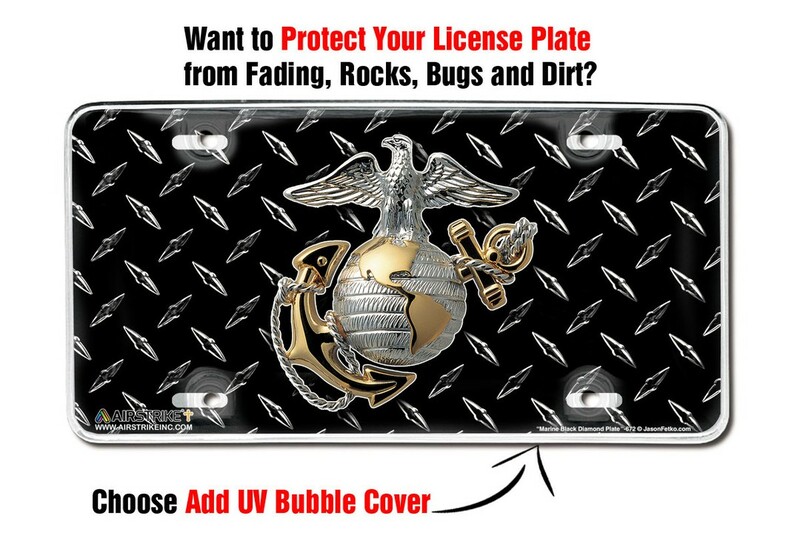 What are people saying about Marine Black Diamond Plate License Plate?